A valve that opens when placed on a cup or thermos and closes when you take it off. 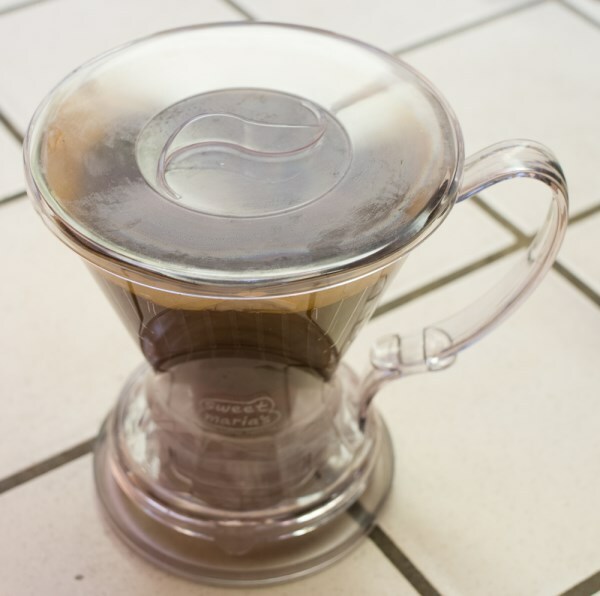 The ability to control the steeping time (unlike a Melitta-style, where liquid begins immediately to flow). A lid to keep in some heat during steeping. A little coaster to set the dripper onto. 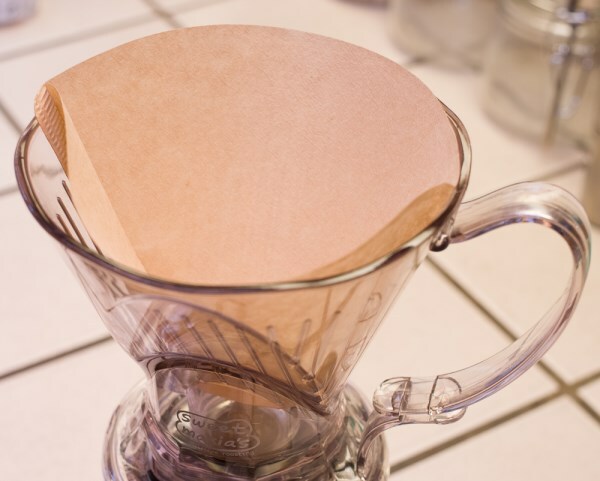 The Clever Coffee Dripper is perfect in this regard and doesn’t let too many oils in the cup, probably due to absorption by the paper filter. 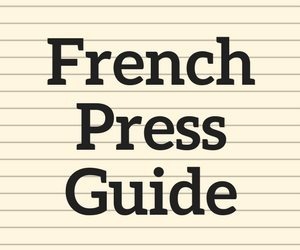 You could probably make it closer to French Press by using a SwissGold or Frieling Cone Filter, but I did not try that. I found that all my favorite cups were too wide, and my favorite thermoses were too narrow to sit correctly or activate the valve. I would like to see a design where the width of the vessel doesn’t really matter, and the valve is controlled by a button or something. I know this might complicate the design/manufacture or increase cost, but I would be willing to pay another $10 for this. 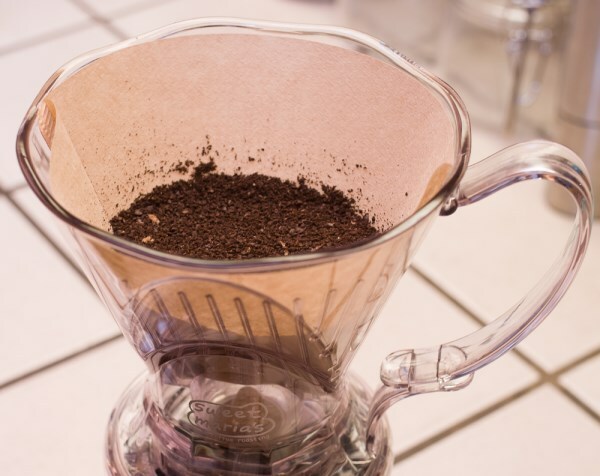 Grind a little on the finer side, probably Medium-Fine grind as shown on the Coffee Grind Chart. I don’t weigh my coffee or water. 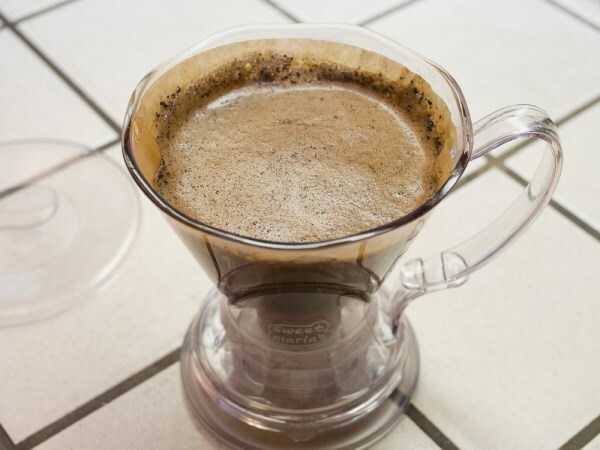 On a #4 filter, I just eyeball and fill the coffee until it is filled about 1/3 of the way from the bottom. I pour the water and stir immediately, and leave about an inch of headroom for bloom and put the cover on. 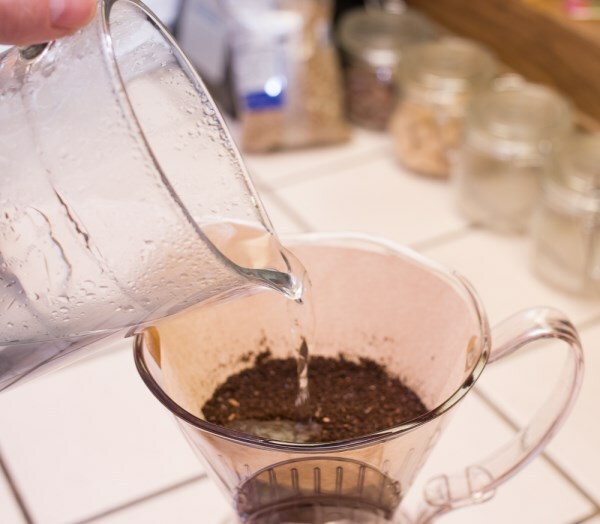 I rarely stir in between, and usually, at around 3 minutes, I let it all go into the cup. 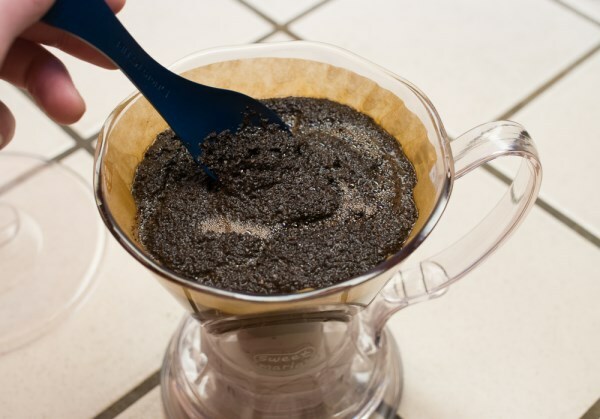 An optional stir during the Clever brew. 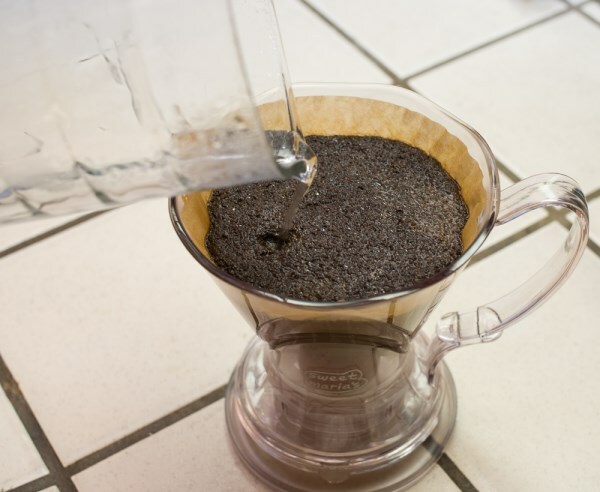 Add lid to Clever during the brew. 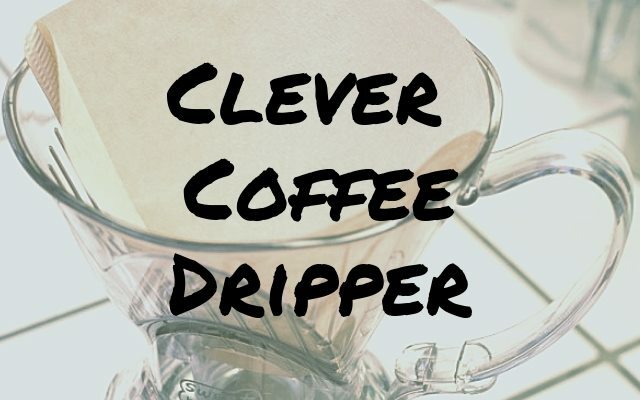 Clever Coffee – Finished Brewing! Although it doesn’t fit all my vessels, at $20, it is a great deal. I would recommend you go and buy one right now. 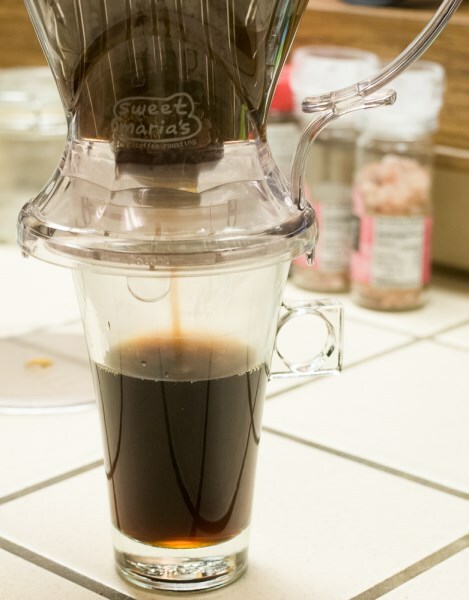 You will probably find that you reach for this over your French Press, Melitta, or Drip Machine; I know I do. Price is reasonable at about $20. Controlling steeping time is very nice. Takes either a #4 or #6 cone filter. 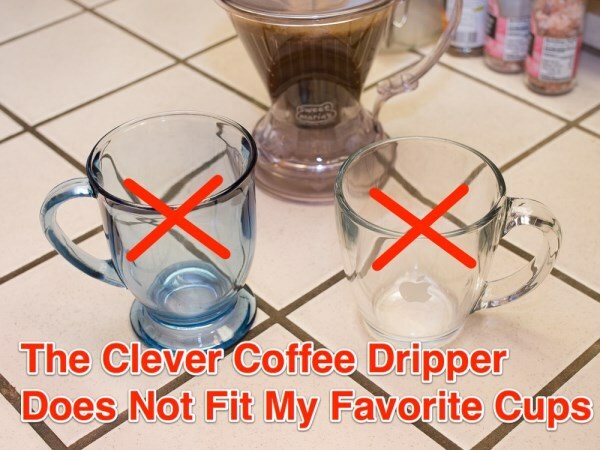 Great videos and written documentation on how to use the Clever Coffee Dripper. The design does not fit most of my coffee cups (the cups are too wide). The design does not fit most of my thermoses (the thermos is too narrow). 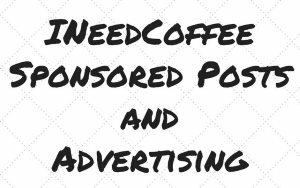 No insulation, which results in coffee being a little cooler than I would like, especially with longer steeping times. Dripper and Coaster slide around too much because of the slick plastic. Some anti-slip material would be a nice addition. Mugs that don’t work for the Clever. 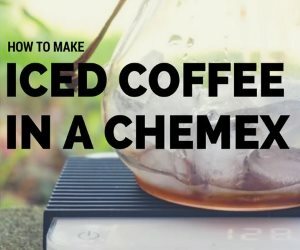 Step By Step Bonavita Immersion Coffee Dripper Tutorial – A similar brewing method that uses a ceramic brewer instead of plastic. 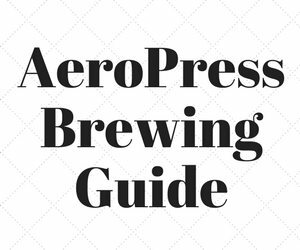 Coffee Brewing Guide – A collection of coffee brewing tutorials.